This walk is a real treat for anyone who loves flowers. 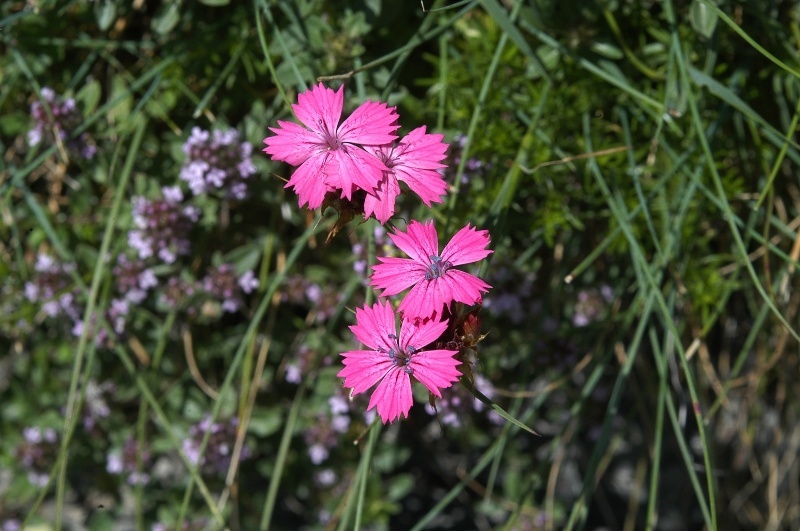 Depending on the season, walkers may see blossoming edelweiss and gentian as well as many other alpine flowers. 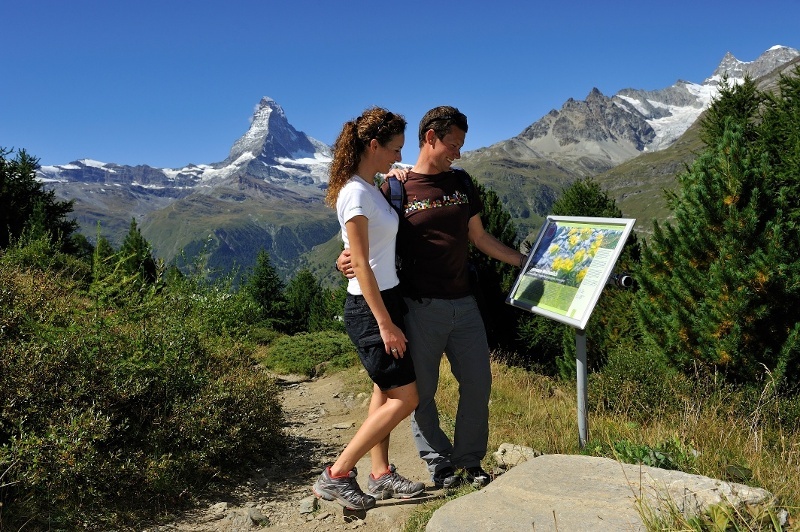 This walk will delight all who enjoy admiring flowers or have a special interest in alpine flora. 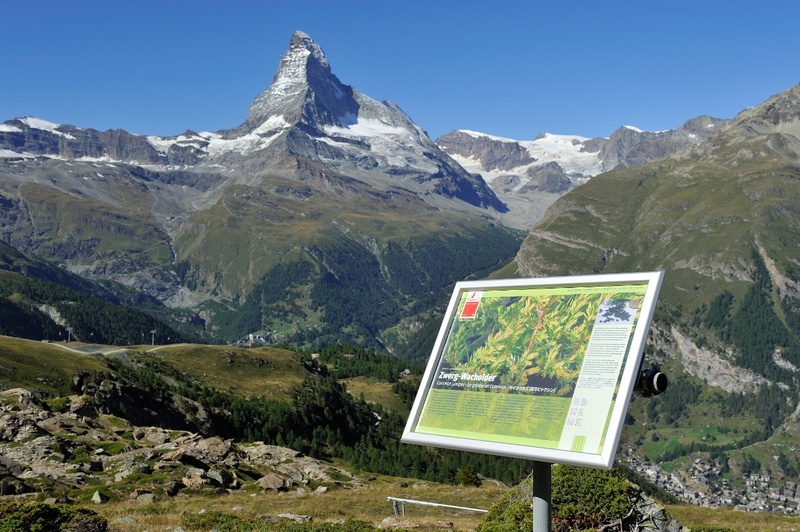 Numerous information panels give details of the alpine flowers growing close by. The boards answer questions that many won’t have even asked themselves – such as why does the edelweiss have fleecy hairs? The answers come as a surprise: the edelweiss’s hairs, for example, protect it from sun damage, frost and drying out. The many flowers make ideal photographic subjects. Bring camera and binoculars. Because you also pass the idyllic hamlet of Tufteren with the typical “Gädis”.